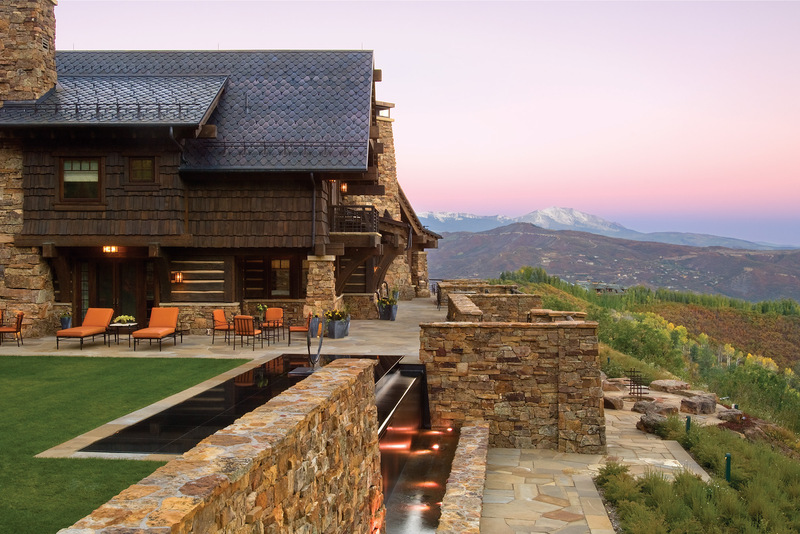 The Rocky Mountains act as the canvas for native trees, shrubs and flowers used by the landscape architecture and planning firm Design Workshop as they artfully enhance the exteriors of upscale homes across the West. Paradoxically, what is unique about the Rockies is the diversity of landscape. 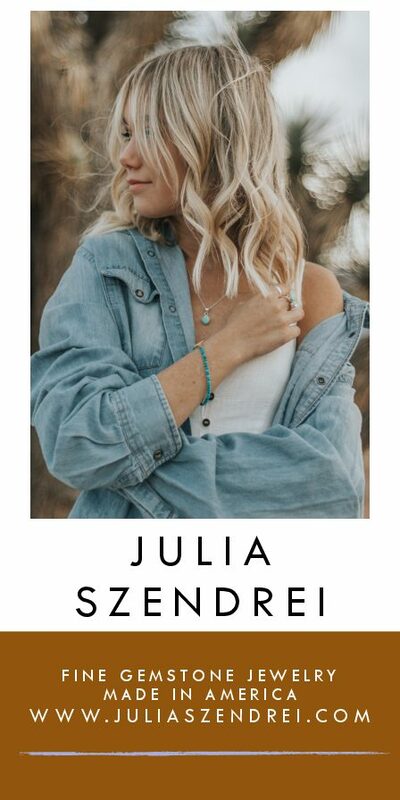 It is a region defined by snow-capped peaks and mountain forests but, on closer inspection, the popular image gives way to rolling river valleys, expansive flatlands and deserts with spare beauty that rivals even the famed canyonlands of the American Southwest. 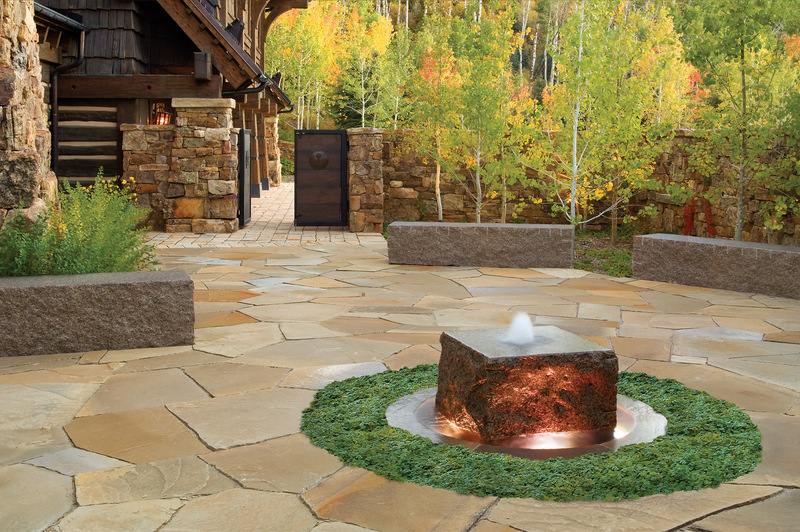 From grand to pastoral, the Aspen-based Design Workshop has been challenged to produce gardens and outdoor entertainment areas that adorn landscapes in Western states — including Colorado, Montana and Wyoming. Yet magnitude is not adequate reason for inspiration at Design Workshop, where the form and style of structures — which range from bungalow eclectic to Western modern to contemporary rustic — lend shape and identity to outdoor rooms. Over the past four decades, each project has sought to reflect the spirit of the place, its historical and future uses, the architectural integrity of the newly built or remodeled residence along with the personalities and living habits of homeowners, noted Albert. The seamlessness of that vision is implicit yet the pairing in certain properties of rugged terrain with modern design demonstrates the multitude of steps required to meld what on the surface appears to be elements in opposition. A masterpiece born of Design Workshop’s approach sits solidly and squarely in the Snake River Valley near Jackson, Wyo., where the angular lines of a single-story modernist home — deceptively spare in design — extend to a stone and river cobble terrace abutting a restored riparian corridor along a winding creek. 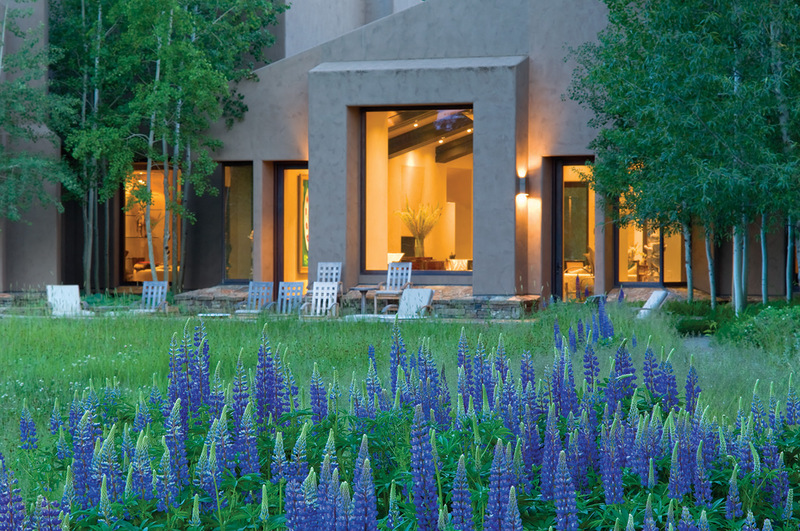 The project, which the award-winning firm has dubbed Snake River Retreat near Grand Teton National Park, makes liberal use of natural and native materials and plantings, the latter in some cases a spiky profusion of grasses and lupine, the signature blue mountain flower, in an arrangement that appears spontaneous but which, in fact, was thoughtfully planned. 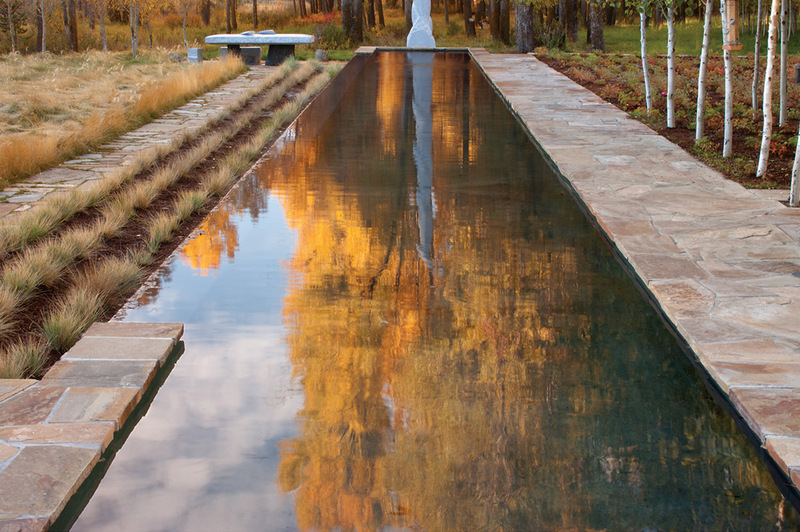 The living art that embraces the property relies on year-round interest generated by blue spruces and willows whose leaf-less branches in winter exhibit golden hues. Red-twig dogwood and aspens are among the region’s showy shrubs and trees that provide seasonal display and frame both residence and stream-side restoration. What appears effortless through the art of nature along the tributary was actually plotted for the two years needed to grow sedges and other riparian vegetation infrequently found at nurseries. In assessing the site, Albert says the broad view was essential. 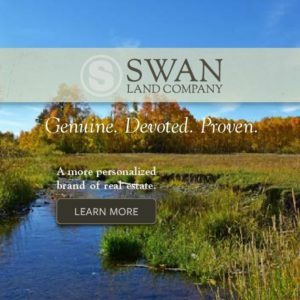 “Our team looked at ecosystems, the various types of vegetation, earthwork, issues of water quality and wildlife habitat — all were key to returning the beauty of that area and fulfilling the commitment of the homeowners to the environmental restoration,” he said. Themes throughout Design Workshop’s projects include a willingness to cooperate with nature, a celebration of the elements that add texture as well as depth — earth, sky, sun, wind, water to name a few — and an aversion to timidity. The firm shows a degree of flexibility that, like plants, cultivates a nourishing outdoor experience. 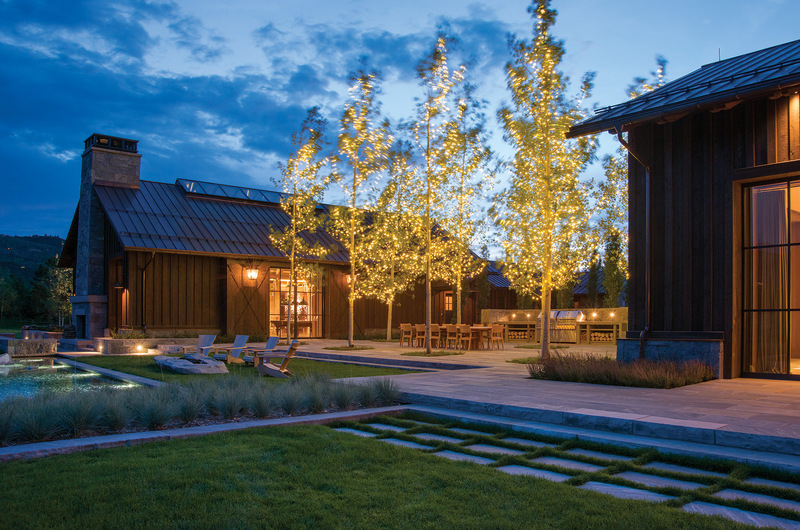 When the owners of a Colorado ranch property wished to tie two separate buildings, Design Workshop responded with a unifying central courtyard featuring ample entertainment spaces. The project, titled Double Bar X, nestled against the backdrop of the Elk Mountains, transformed a one-time agricultural boneyard into an appealing family retreat with ponderosa pines. 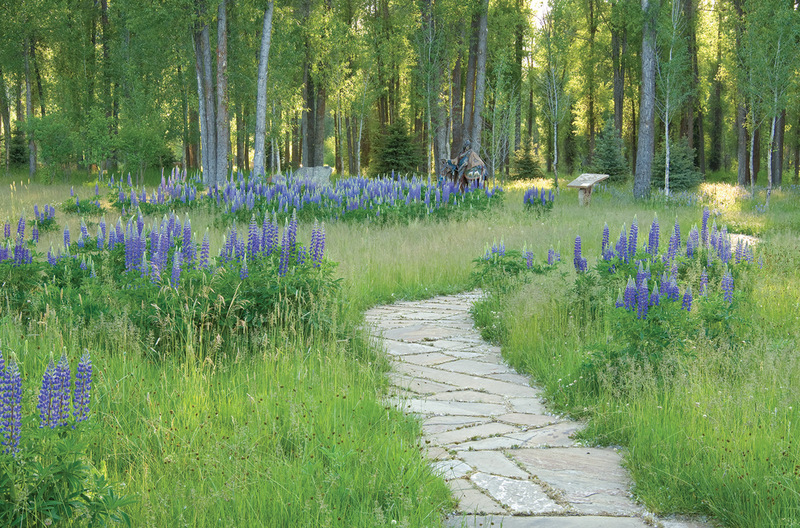 A residence under construction in the high-end planned community in Big Sky, Mont., known as the Yellowstone Club is restricted to a certain amount of water, leading the Design Workshop to seek planting and outdoor architectural options that maximize drought-tolerant vegetation. At the same time, the firm has devised a system to capture rainwater to be used for supplemental irrigation and for a periodic water feature. Greg Matthews, architect with the Pearson Design Group in Montana, said he first encountered Design Workshop on a project in Snowmass, Colo., two years ago and has relied on it ever since. “The firm exhibits the highest degree of artistic talent supported with the technical expertise to make even the most far-fetched visions a reality,” he said. 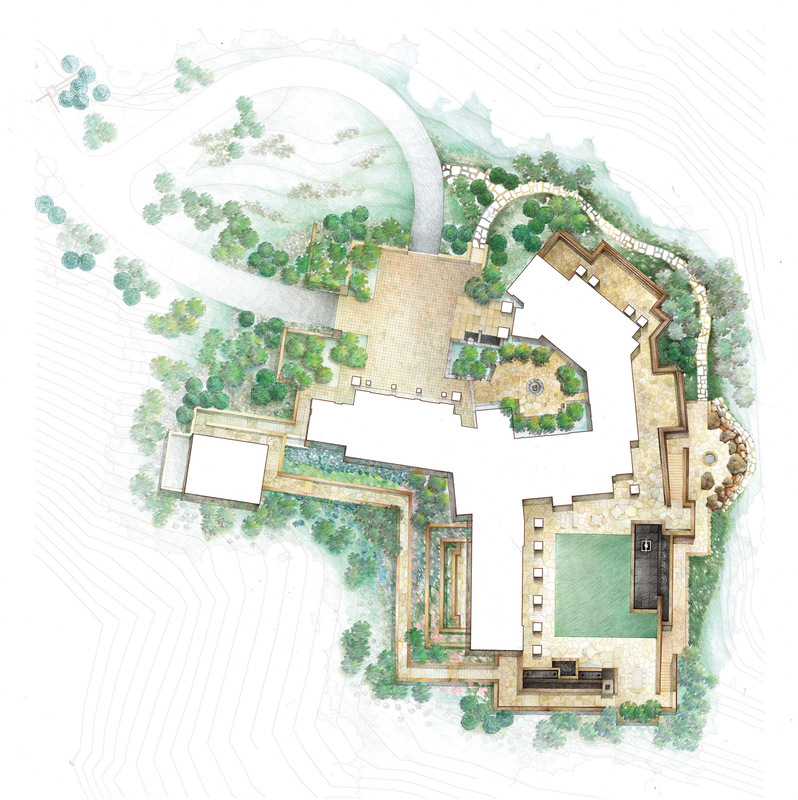 At Woody Creek Garden, two courtyards interlink the residence allowing each room to enjoy the visual landscape. The garden is built as a functioning green roof over a portion of the residence, leaving the steeply sloping site undisturbed. 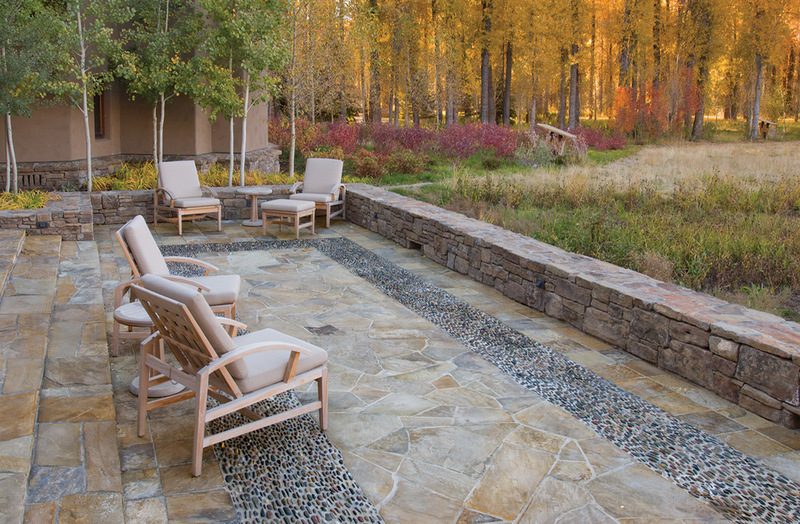 The design of Snake River Retreat challenges the notion of contemporary design in a rugged landscape, weaving outdoor living spaces into a restored riparian environment. At Double Bar X, an ensemble of architectural structures is effortlessly unified through a progression of deliberate connections and outdoor rooms. An enclosed courtyard exposes the interior rooms of the house to a fountain and monolithic granite slabs, designed for informal gatherings. 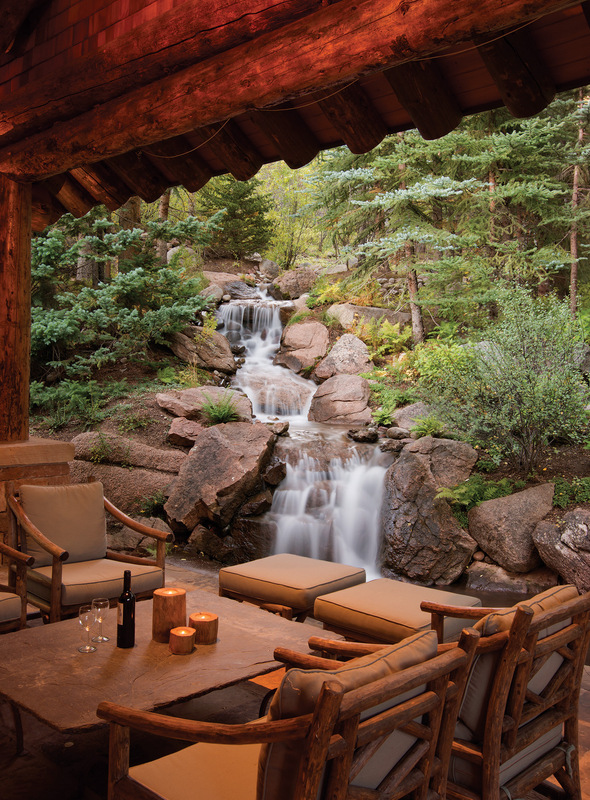 A covered seating terrace shifts the focus towards a dramatic mountain cascade. A promontory at Woody Creek Garden is elevated above the surrounding landscape to celebrate the dramatic views at the very edge of the skyline.